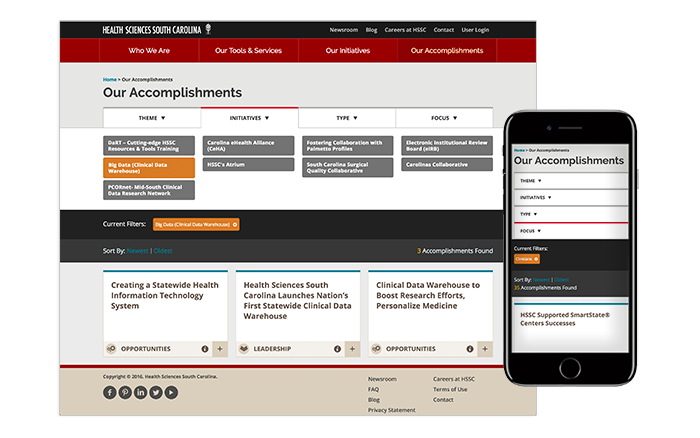 Informatics Studio has worked on a wide range of communication initiatives for the US Department of Health and Human Services, including multi-year engagements for the Office of Minority Health, National Centers for Disease Control, and the National Institutes of Health. 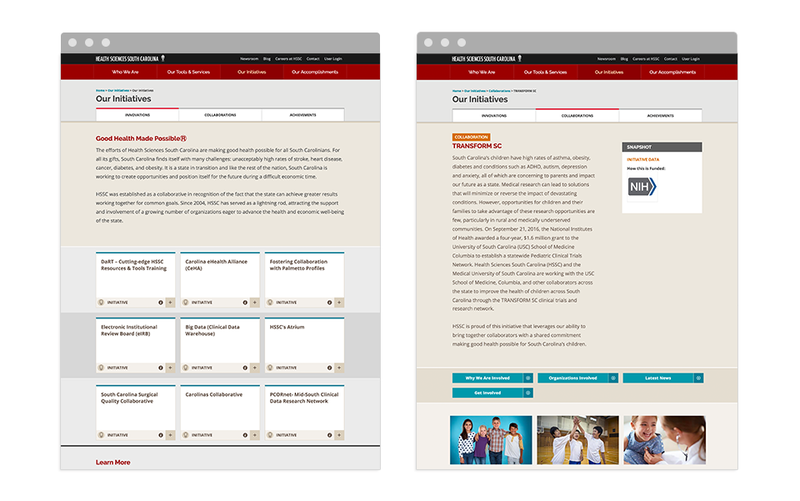 While we have much more to show, the following samples highlight a variety of communication programs for which we have provided audience evaluations, communication strategy, messaging, branding, design and technology implementation. 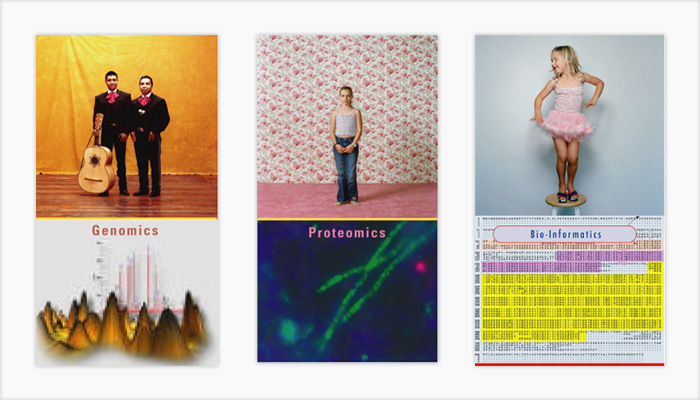 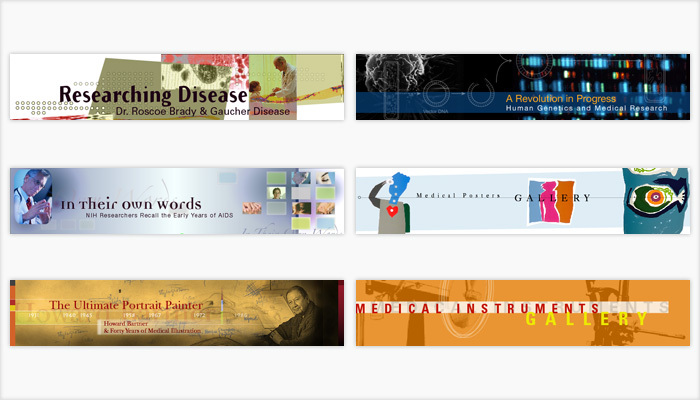 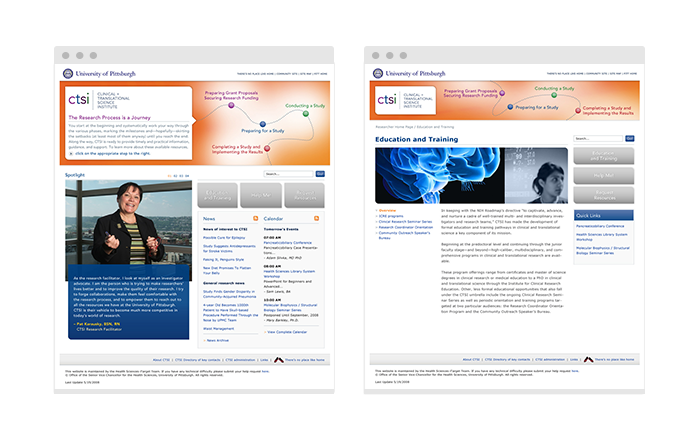 Our work for NIH ranges from the Clinical and Translational Science initiative at the National Cancer Institute to national conferences, including US Conference on AIDS, National Flu-pandemic Conference, National Institute of Nursing Research’s State of the Science Congress, and many online exhibits for the NIH History Museum. Our approach blends method-based audience analysis with sophisticated design and development for many kinds of health, scientific and behavioral communications, programmatically delivered through a variety of appropriate media. 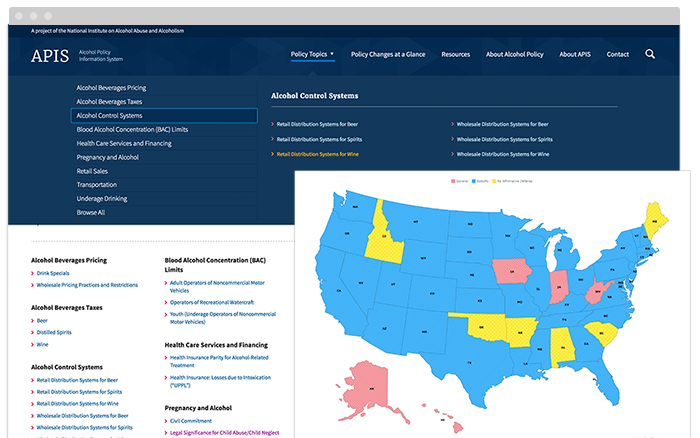 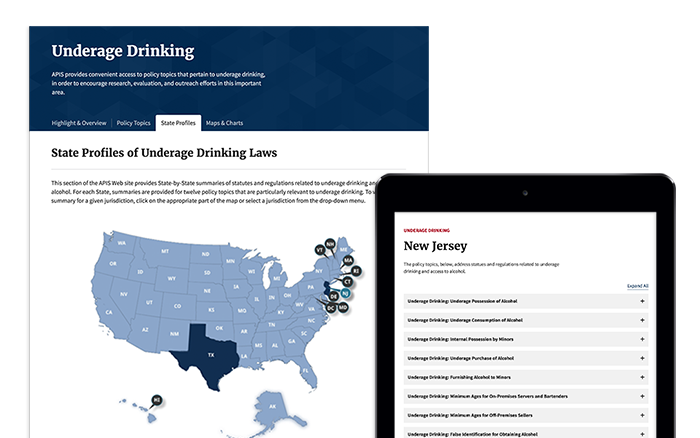 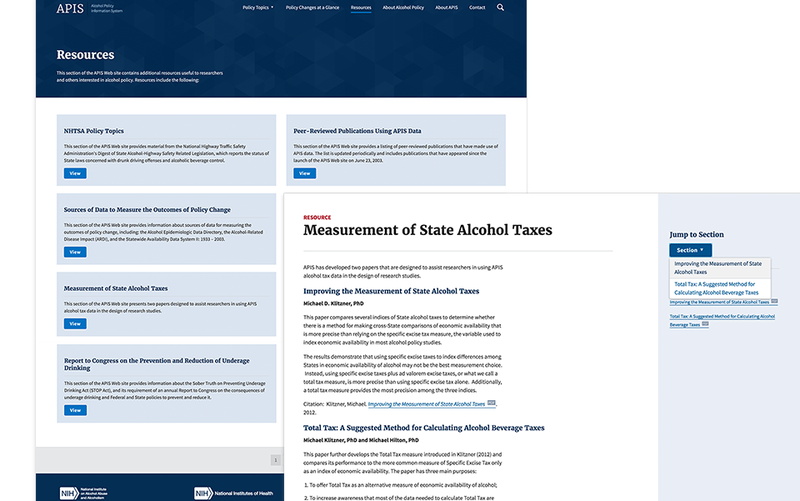 The Alcohol Policy Information System (APIS) is an online database containing large quantities of detailed and comparable alcohol-related policy information at both State and Federal levels. 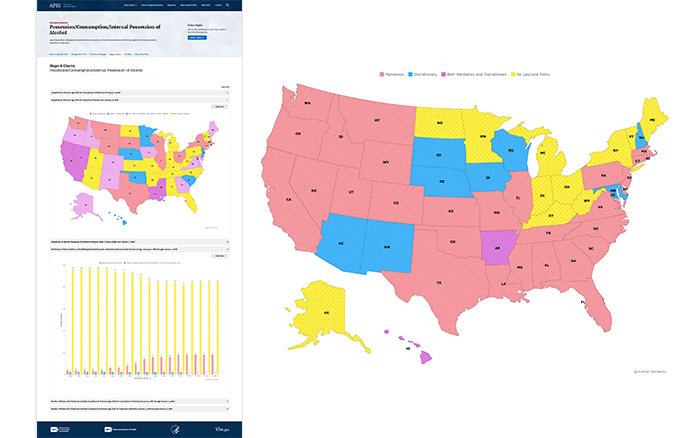 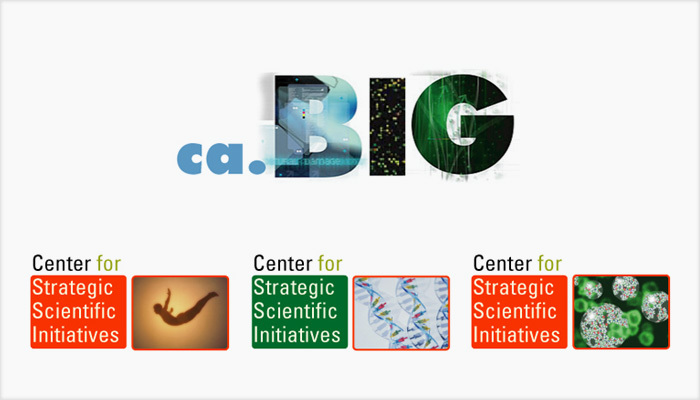 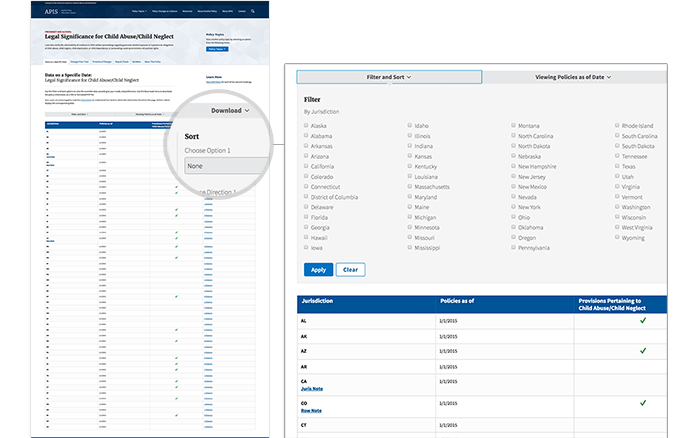 In close collaboration with prime contractor CDM Group and experts at NIAAA, Informatics Studio developed an innovative suite of web-based tools that empower researchers and others involved in alcohol policy issues to simply and flexibly query and explore complex information according to individual needs and preferences. 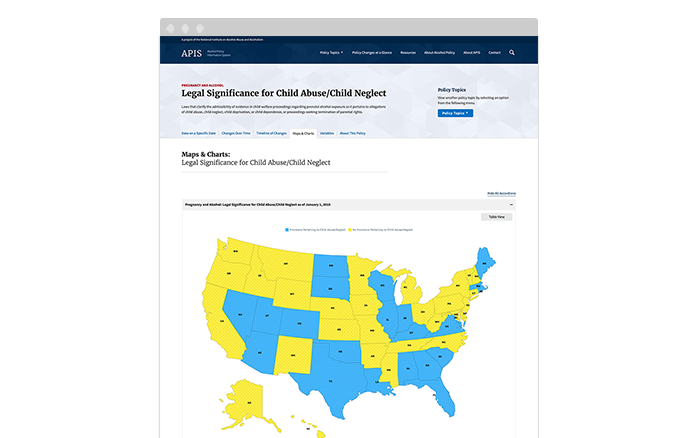 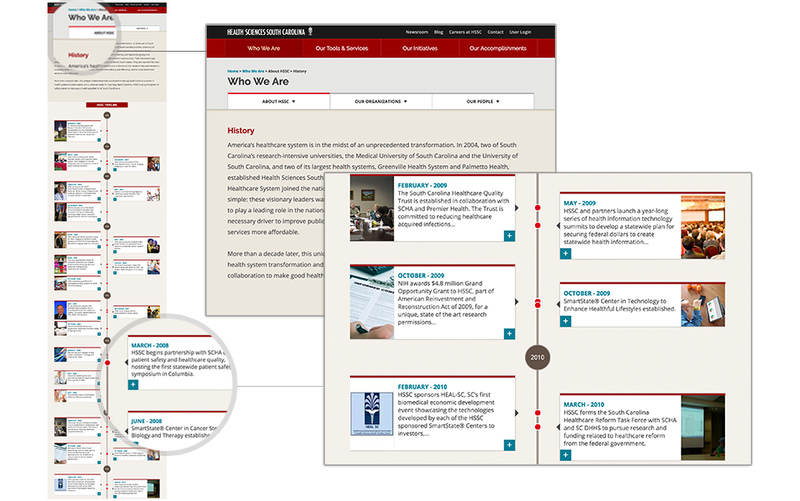 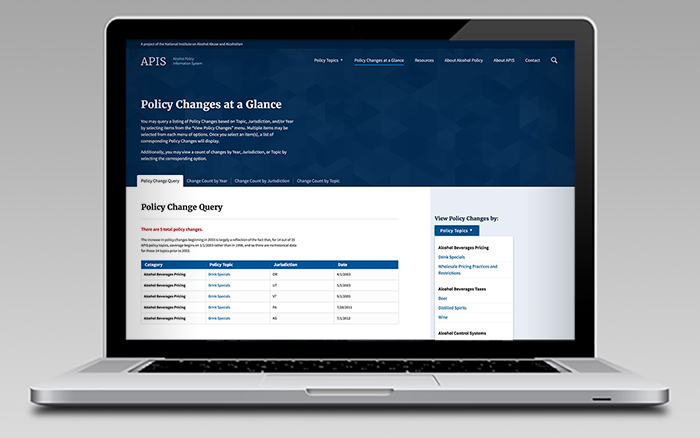 The APIS web system gives program stakeholders the tools they need to meaningfully track policy changes over time, access legal citations and download data sets in a variety of formats for at-a-glance understanding of complex program metrics, generate reports and support critical decision making concerning alcohol policy at state and federal levels. 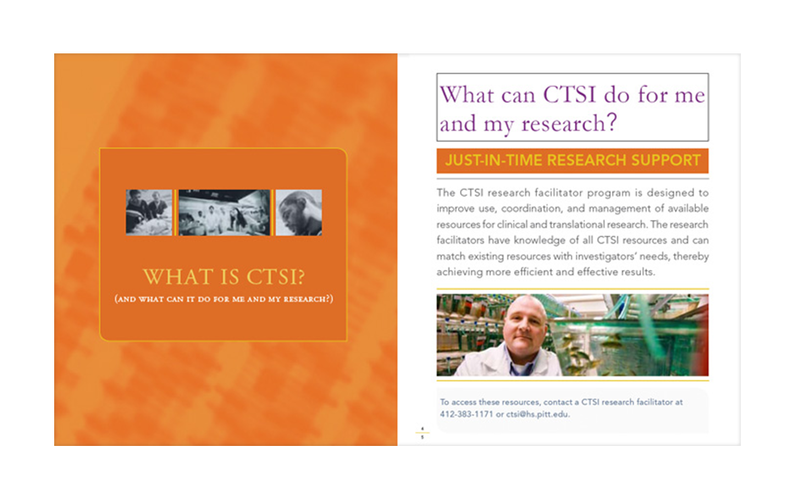 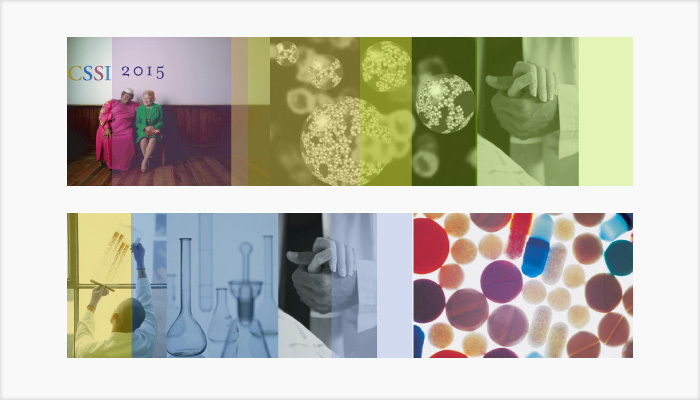 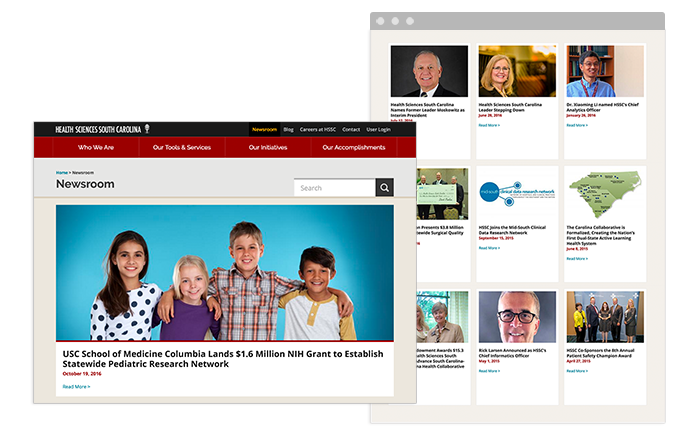 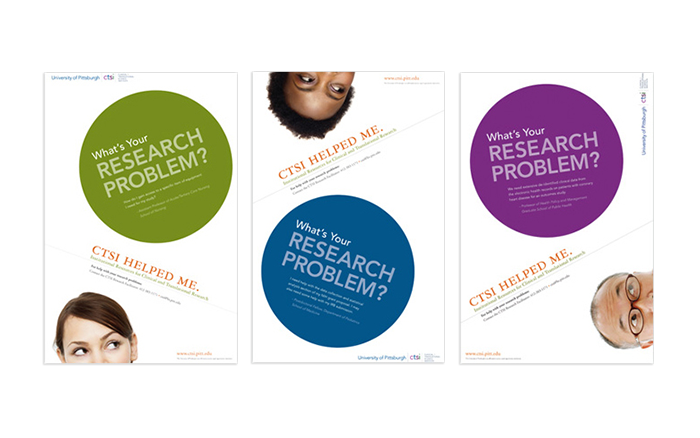 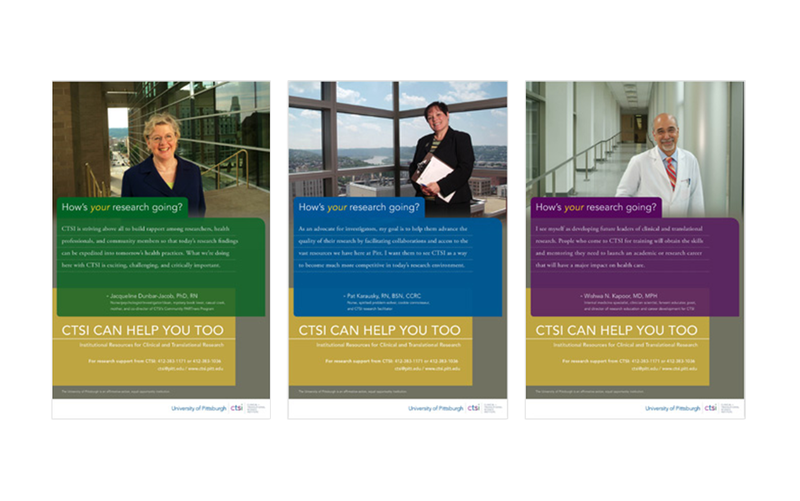 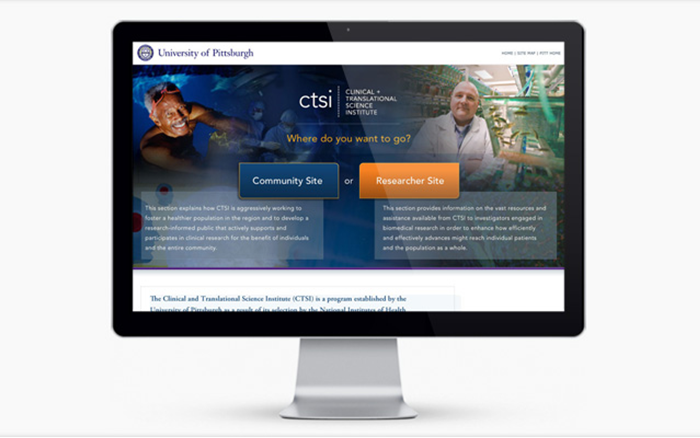 Informatics Studio developed audience-specific communication strategy, integrated branding and comprehensive design for the Clinical and Translational Science Institute, a collaborative science initiative funded by NIH at the University of Pittsburgh’s Schools of Health Sciences. 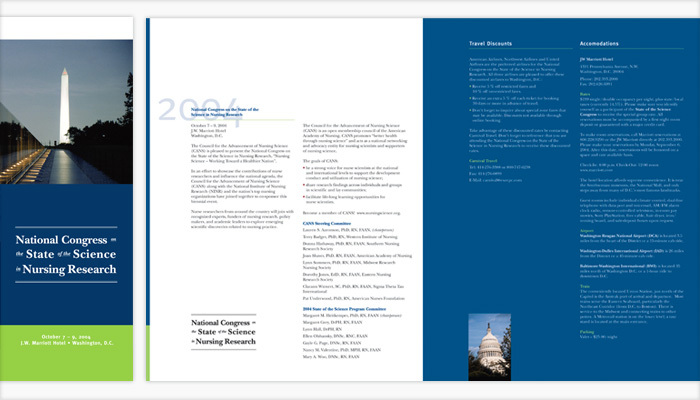 We developed comprehensive design and communication guidelines for web and printed communications, including targeted program advertising, website strategy and design, and integrated families of printed materials. 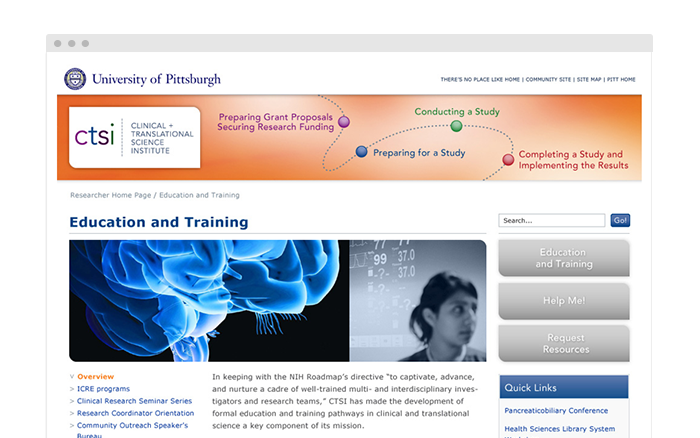 Informatics Studio created audience-specific, integrated program branding, web design and development, print design, internal (researchers) and external (community) marketing, communication strategy, information architecture, usability, and design which we strategically conceived and implemented to raise awareness and encourage participation in the program by multiple audiences. 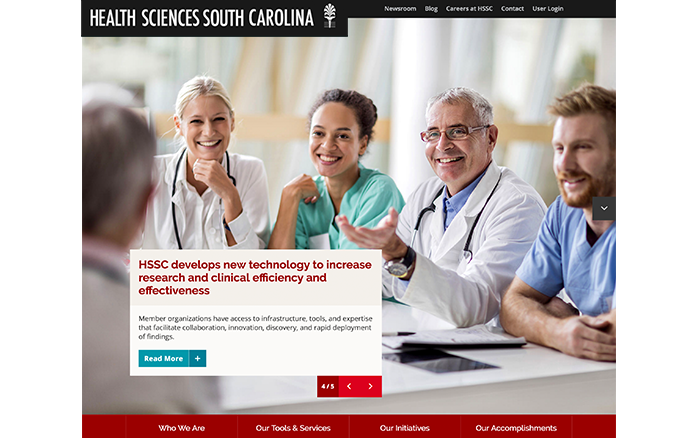 It should be noted that Informatics Studio brought deep experience to the program having developed a number of complex, multi-disciplinary science and health communication programs for NIH, CDC, HHS, the Substance Abuse and Mental Health Services Administration, and large academic hospital systems. Informatics Studio recently wrapped up development with the production of a comprehensive system evaluation, planning, strategy, design and development program for a Drupal web platform that incorporates knowledge management, facilitates collaborative medical research, and supports the capture and application of new knowledge. 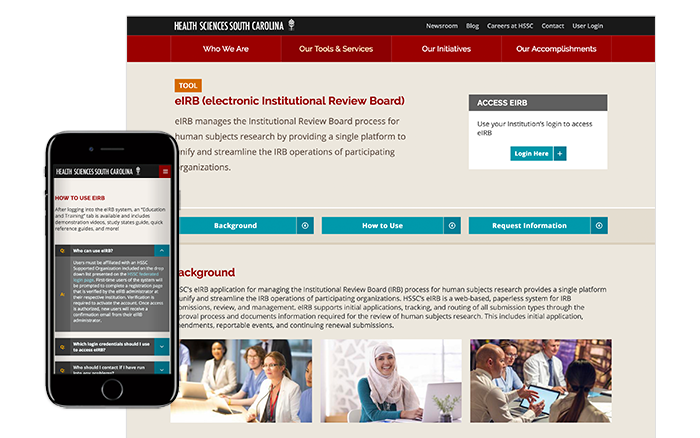 We have completed the first phase of work, consisting of the core programs website and provided comprehensive system analysis through the development of detailed design and technical specifications for expansion into the fully functional collaborative framework.